LIQUID GOLD FOR YOUR SKIN. 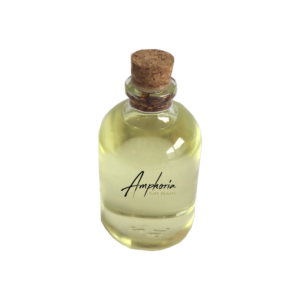 Seduce your senses with our exclusive Amphoria perfume – for HER. 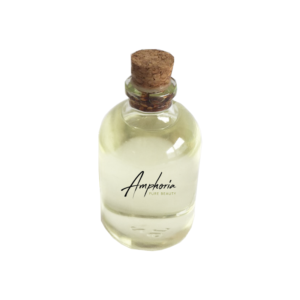 Seduce your senses with our exclusive Amphoria Perfume – for HIM. The ideal care for your entire body with Amphoria All-in-One – spoil yourself from head to toe. Dry and stressed skin needs special care – treat your skin with extreme moisture with Amphoria DRY Skincare! Let yourself fall and dive into the world of liquid gold. Enjoy the luxury and be mesmerized by all natural skincare made of certified organic African oils and plant butter. 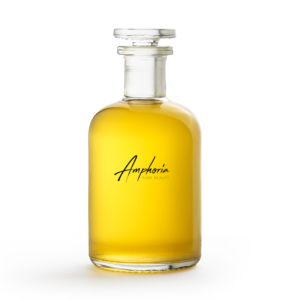 Indulge in our Amphoria Skincare from head to toe and just relax. The completely plastic free, vegan and organic products, add to your natural beauty and rejuvenate and smoothen your skin. 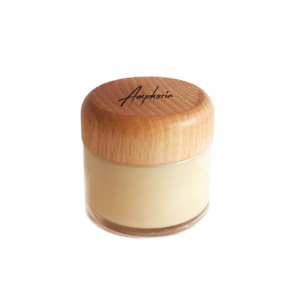 All Amphoria Skincare Products are a 100% natural and without any harmful additives. The high quality oils nourish, repair and protect your skin all day, night and year round. A unique combination of Coconut-, Almond-, and Jojoba Oil with Shea- and Cocoa butter promises extraordinarily smooth and soft skin. Thanks to the all natural formula, the extremely moisturizing and replenishing ingredients, ameliorate not only the elasticity of your skin, but also coat it like a protective film. 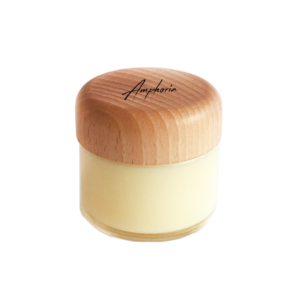 Whether your have sensible or dry skin, the Amphoria Natural Skincare Line is suitable for every skin type. Organic, vegan, cruelty-free and effective! Any questions? Send me an e-mail! 100% natural and organic ingredients with the soothing effect of valuable resources. 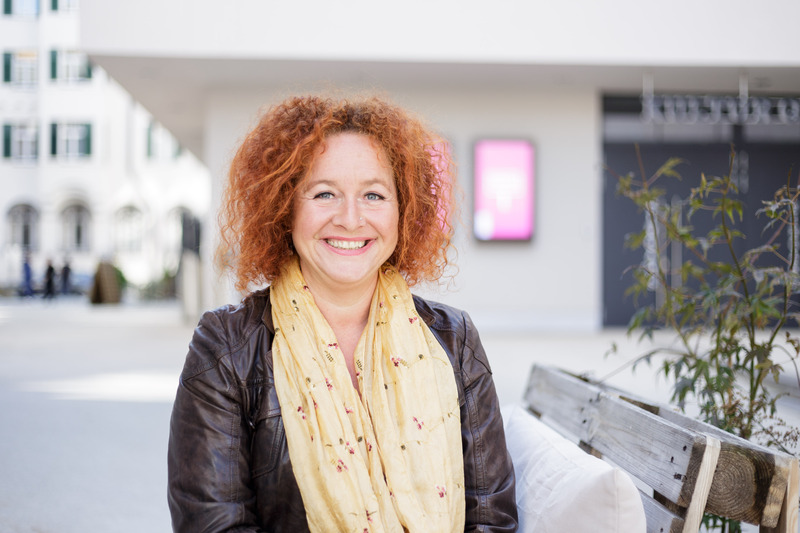 Natural cosmetics that trust in treating the environment with respect and appreciate its raw material.